Paris is one of the world’s most fascinating and historic cities, its charm and graceful ambiance has enchanted travelers throughout the ages. 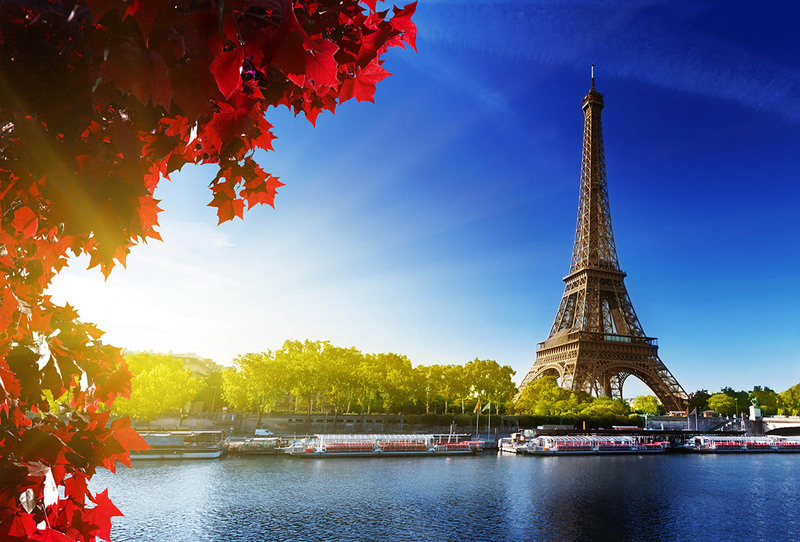 No one can consider themselves a “world traveler” without spending time discovering the wonders of “The City of Love”. During your half-day walking tour, you’ll be guided by a local Parisian guide to the best historical sites Paris has to offer. 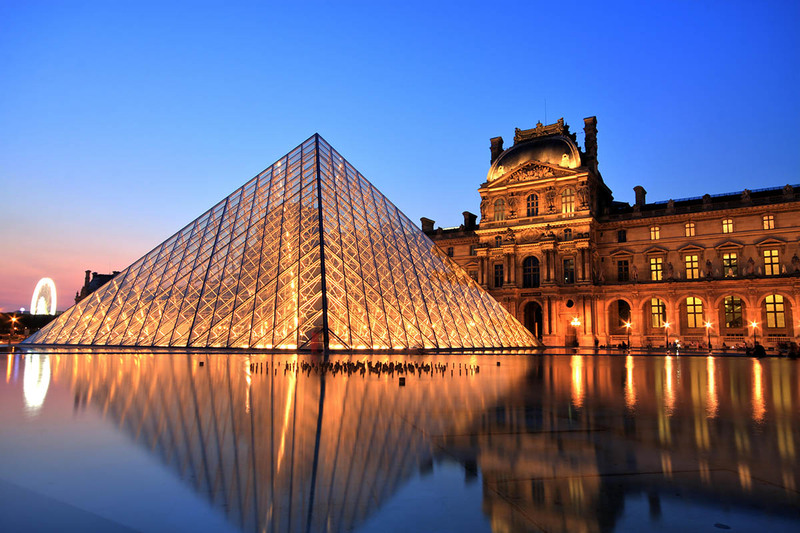 You’ll also have plenty of free time to explore on your own and find the hidden gems the city has to offer, or to spend extra time in some of Paris’ more iconic sites, such as the Louvre Art Museum or the Cathedral of Notre Dame. And let’s not forget that Paris is one of the fashion capitals of the world, the cities amazing shopping can easily entice you to fill an extra suitcase! 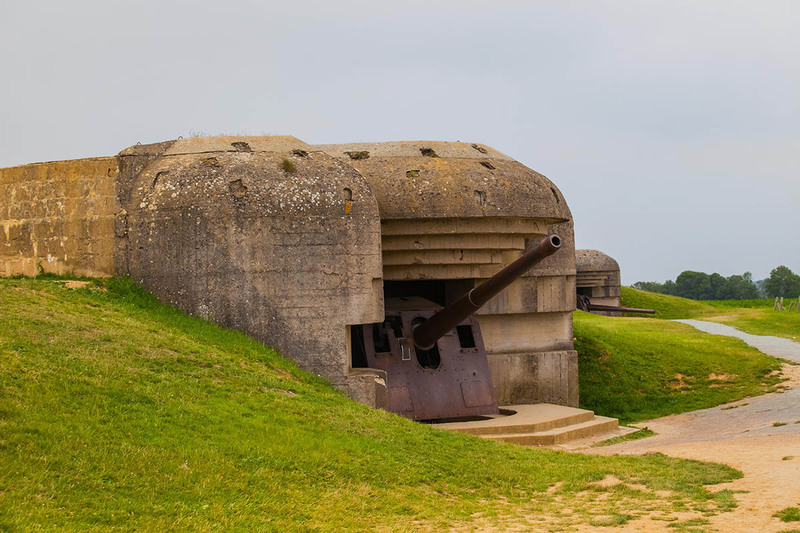 After Paris we’ll travel to the coast of Normandy for an in-depth tour of the invasion beaches of WWII. Amazing, intriguing, enlightening and yet somber, this area is the site of one of the most cataclysmic events to happen in history. 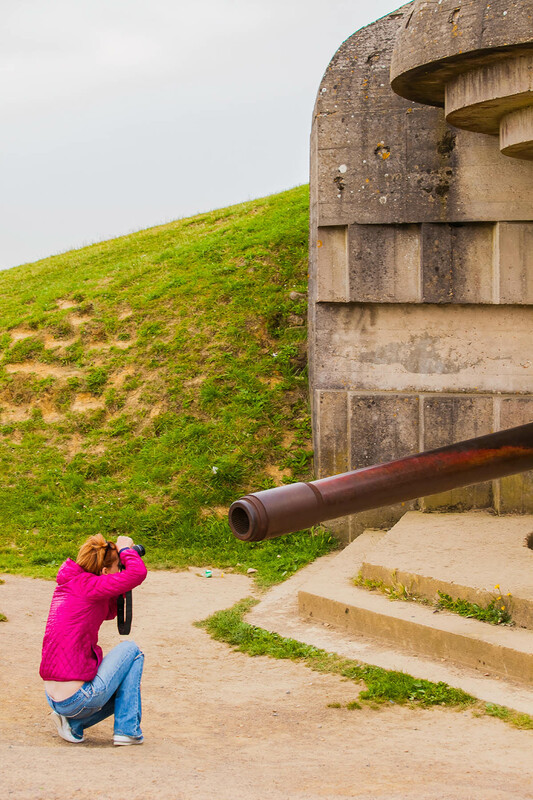 An expert local guide will bring to life the events of June, 1944 and along with visits to the American war cemetery and the museums dedicated to the landings, you’ll be able to appreciate the monumental achievement of the men who fought here. 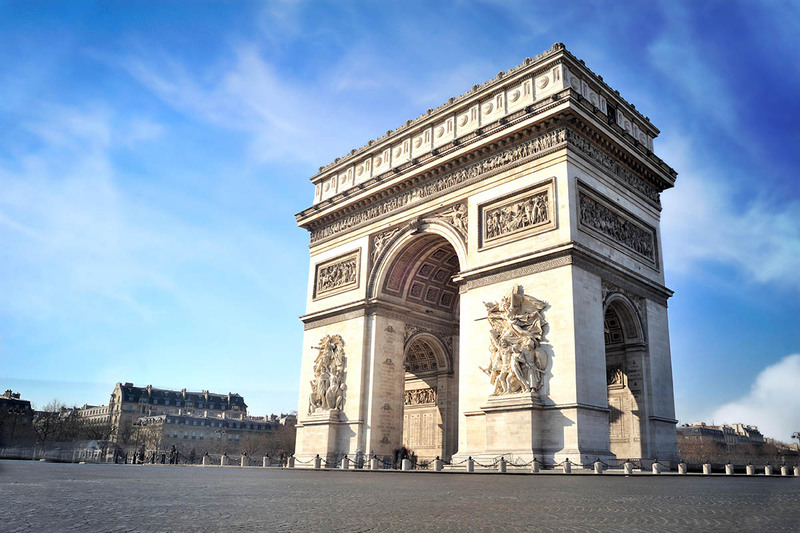 Arrive in Paris today and make your way to your 4-star hotel, located in the heart of the city. Later this afternoon we'll meet for a welcome party and walk to a nearby restaurant for an amazing dinner. 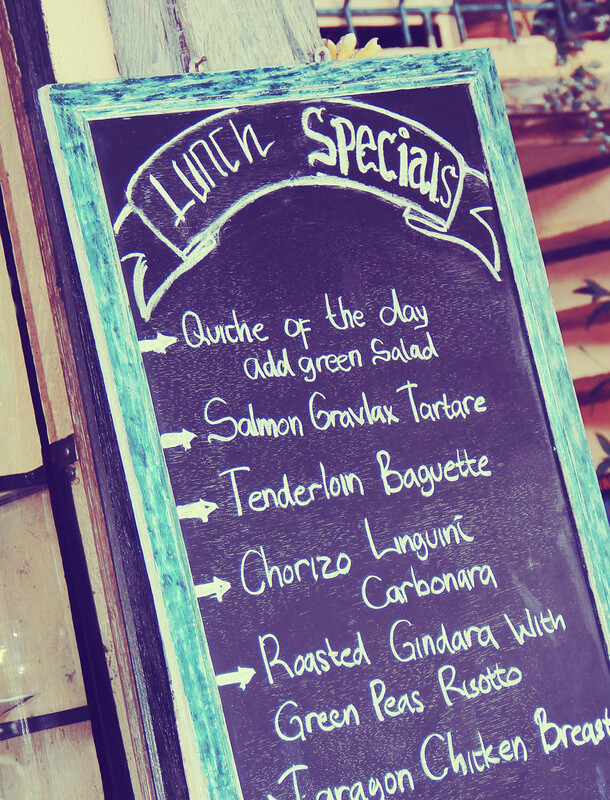 French cuisine is known worldwide, and tonight you'll be introduced to some regional classics. 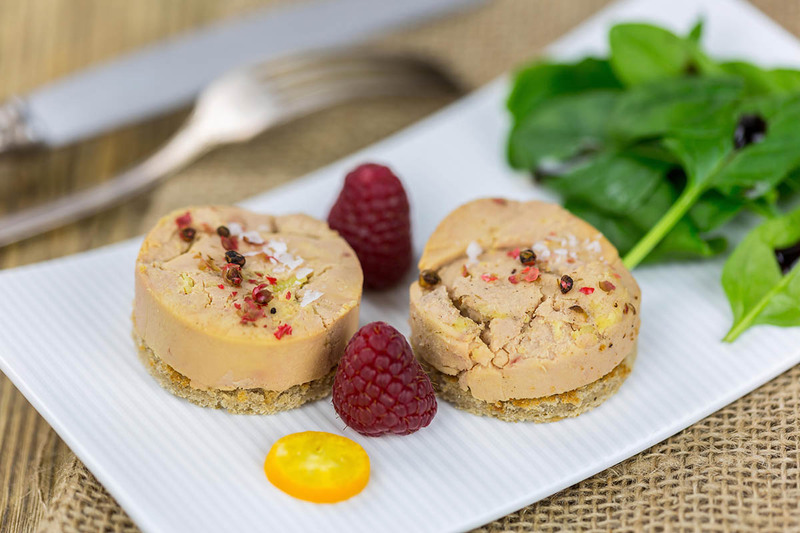 From rustic country fare to the most technical haute cuisine, French gastronomy is considered to be some of the best on the planet. 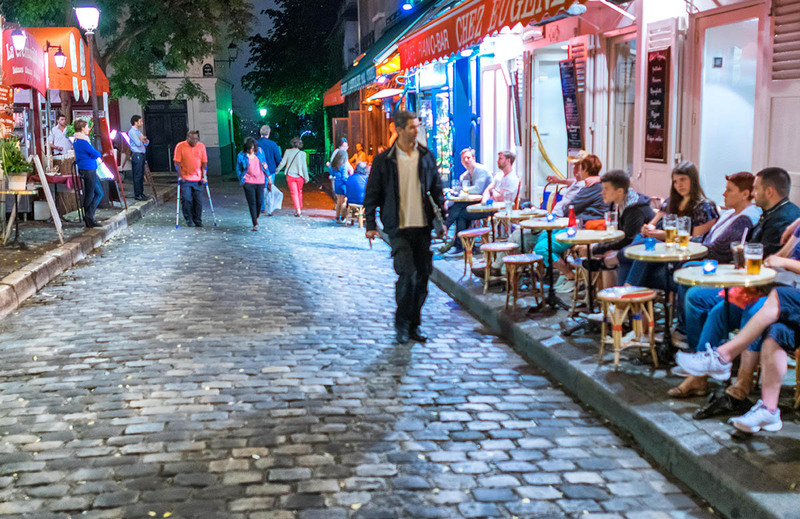 An after dinner stroll along a bistro-lined street is the perfect end to your day. This morning after breakfast a local guide will meet you at your hotel to begin your private Paris adventure. Using the local metro and our feet, we'll explore the city visiting both the we'll-known...and some lesser-known districts and venues. 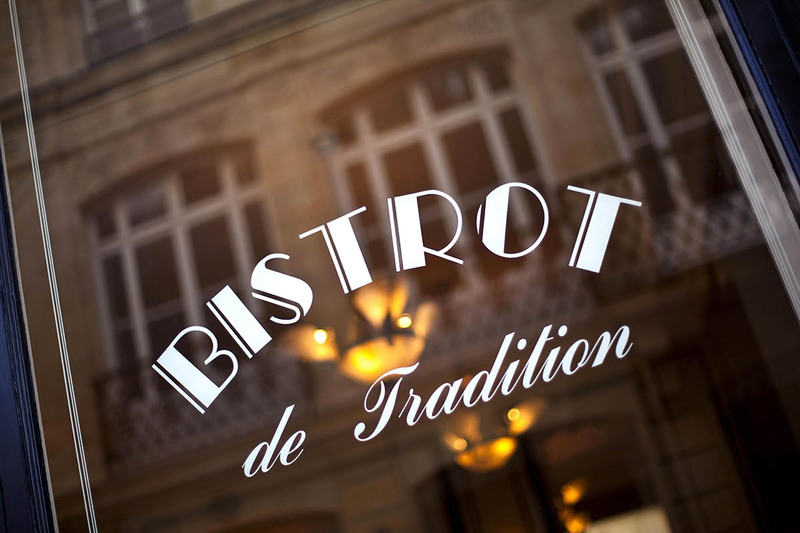 We'll end in the Marais district at one of our favorite Paris restaurants, where you'll again be treated to some wonderful local fare. 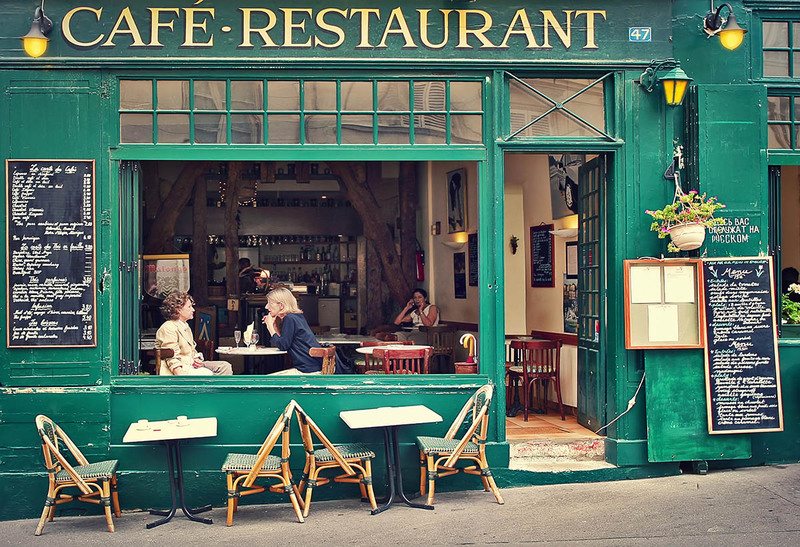 The afternoon is free to wander Paris, visiting the museums, shopping along the Boulevard Saint Germain, or perhaps just soaking in the wonderful street atmosphere as you stroll. 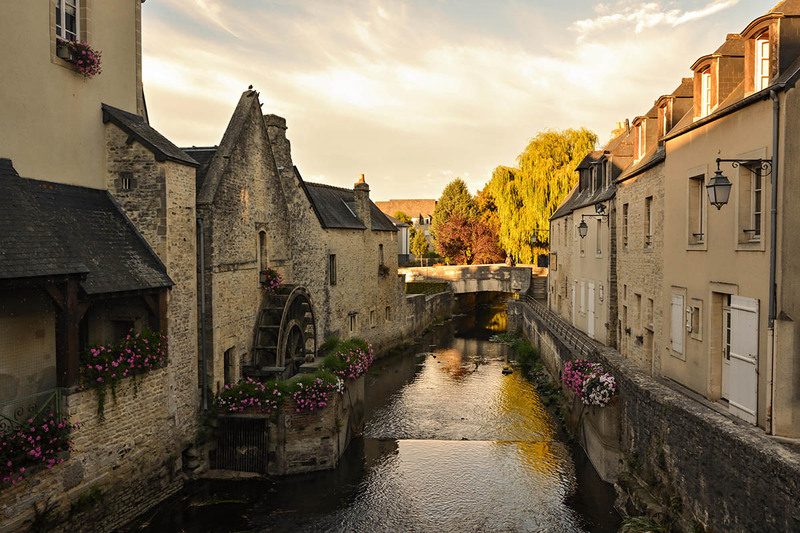 This morning we'll board a train for a short trip to the beautiful medieval town of Bayeux, near the coast. Using the town as our base, this afternoon we'll visit both Utah and Omaha beaches, where 73,000 American troops landed on D-Day, during operation Overlord. We'll also visit the Museum of the Landing, located on Utah beach. 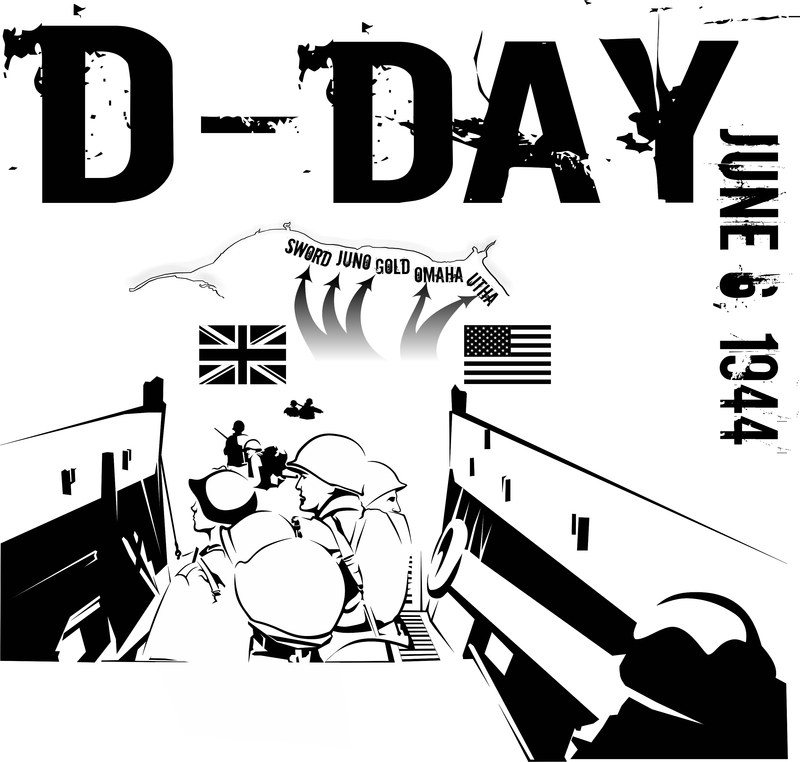 Built on the very beach where the first American troops landed on June 6, 1944, the museum recounts the story of D-Day from the preparation of the landing, to the final outcome and success. This journey immerses visitors in the history of the day through a rich collection of objects, vehicles, materials, and oral histories. The museum’s star is an authentic B-26 medium bomber. 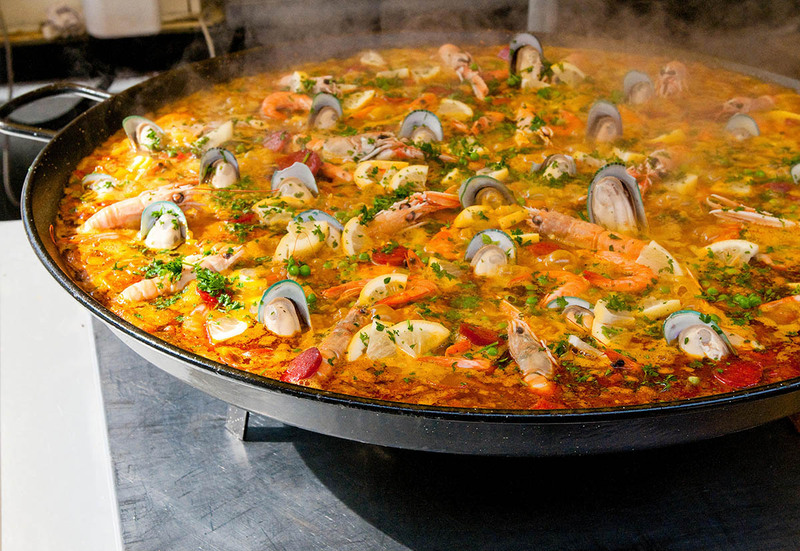 This evening we'll sit down to another marvelous dinner at our hotel, which is well-known for its cuisine. After our French breakfast our local guide will lead us to some nearby Saint Laurent to visit the fascinating Memorial Museum of Omaha Beach. 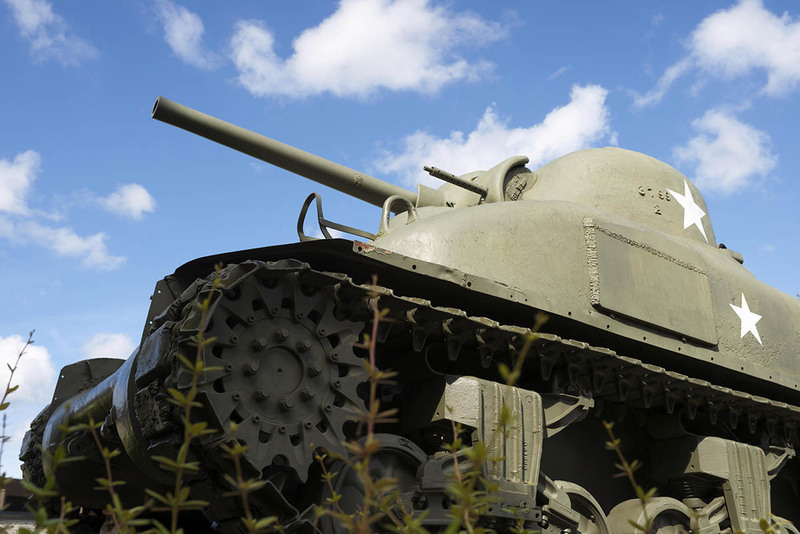 Located on Omaha Beach itself, the museum showcases a wonderful collection of personal objects, vehicles, uniforms and weapons. 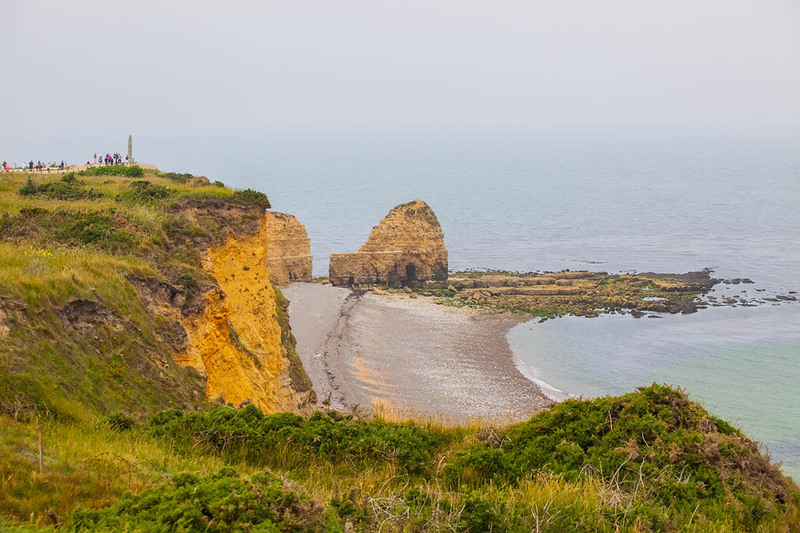 Dioramas, archival photographs, maps and thematic signs, as well as a film featuring veteran's testimonies, will guide you through the story of the D-Day landings on Omaha and the Pointe du Hoc. 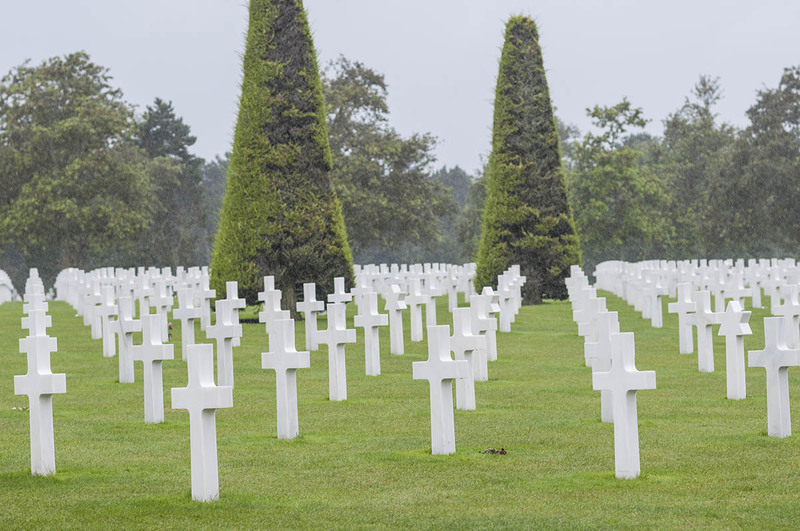 Then we'll spend time at the nearby American Cemetery of Normandy. 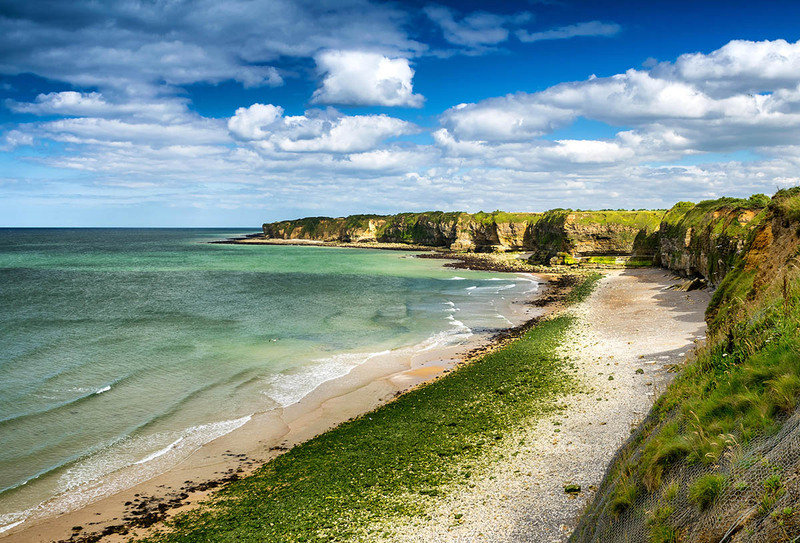 Located on the coast, between Arromanches and Grandcamp Maisy, this vast site overlooks Omaha beach. It reunites the graves of 9,387 soldiers fallen in combat. The chapel, Memorial, and the Walls of the Missing complete the site. The Visitor Center pays homage to the courage and the skill that were required to conduct Operation Overlord and to ensure Europe's liberation, together with the utlimate sacrifice made by those who are laid to rest within this site. Truly a moving experience. After lunch in Caen we'll board a train to Paris. 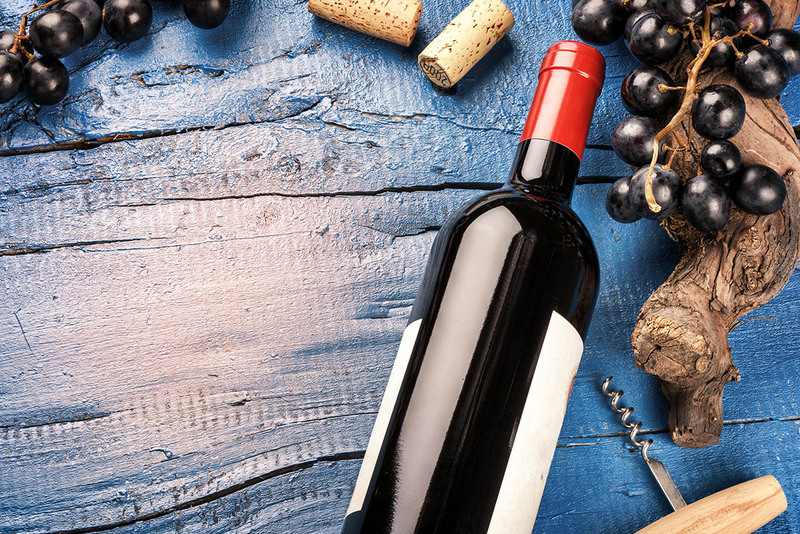 If you are continuing on with one of our France tours, you'll connect with the speedy TVG train, arriving in Bordeaux just 2 hours later. 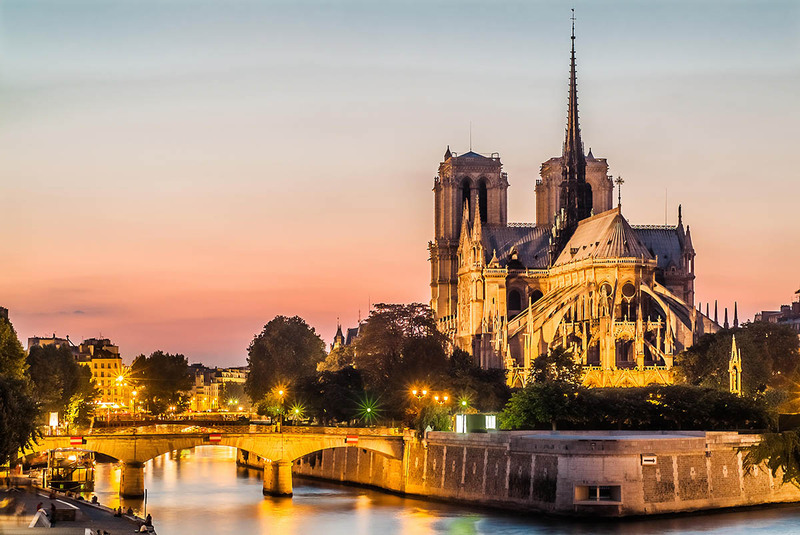 NOTE: In lieu of the Normandy portion of the Paris extension, you can opt for a free day in Paris on Day 3, then reconnect with your group for the train to Bordeaux. During day 3 you have the option to visit the amazing Palace at Versaille. Items of a personal nature; phone calls, laundry, etc.